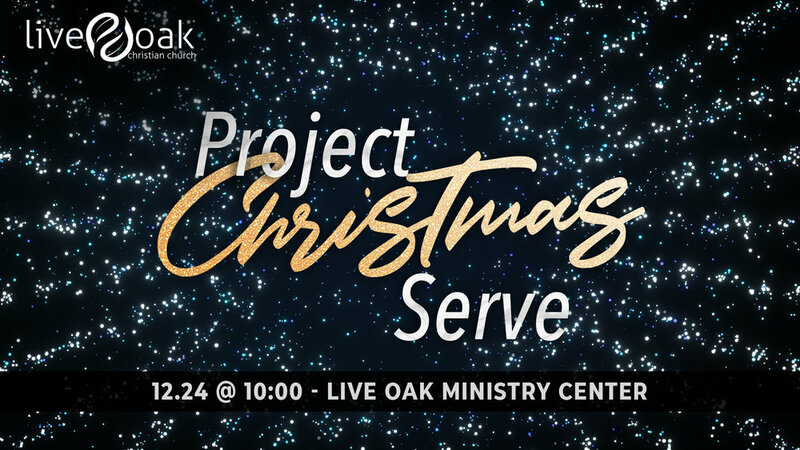 Christmas Eve at Live Oak is always special! This year is no different. Join us at the Ministry Center on Monday, at 10:00am to help with our community service project. We will be fixing goodies bags and boxes for those who are working that day. At around noon, we will start spreading Christmas cheer across Beaufort county! All ages are welcomed and families are encouraged to come and help! You decide where you want to deliver and if you don’t know where to go, we will have some suggestions. This is one of the easiest and most rewarding service projects we do as a church! Come and spend some time with your Live Oak family on Monday night! We will celebrate on our property on State Street. Bring some chairs or blankets and join us around the fire pits at 6:30. We promise it will be a short service! Just some Christmas songs and the Christmas story. Hope to see you there! Be sure to invite some friends! Are you ready for a home for Live Oak? We hope your answer is YES!! The end of our Home Gift timeframe is just around the corner. If you haven’t had a chance to make a donation, please do so by December 30th. Every week we are getting closer and closer to our goal of $100,000 by the end of the year! There are other ways your can support our new home besides financially. Join us on Mondays at 1:30 to pray for our home. Then again on the 21st of each month, join us in fasting and praying. 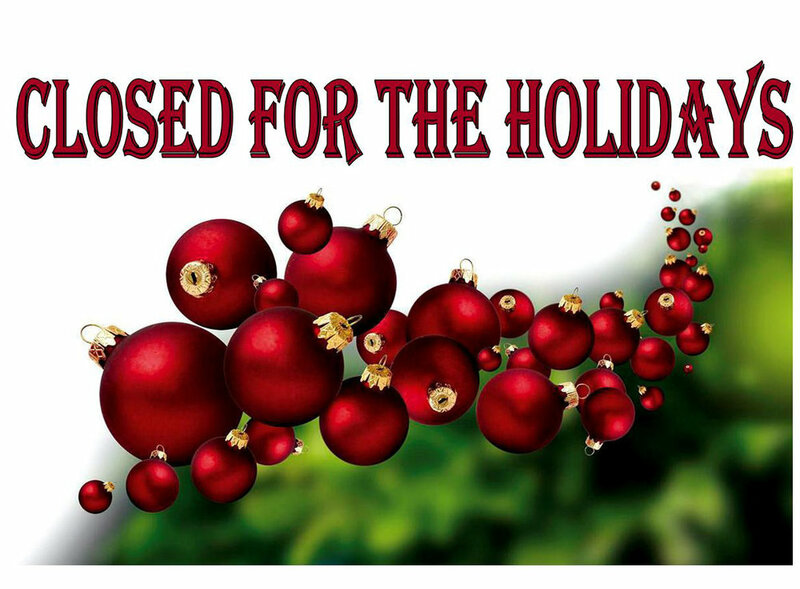 Just a reminder, the office will be closed from December 25th through January 1st. We will be checking email during this time if you need to get in touch with anyone.